"Top Quality Mobile Disco And DJ Services"
Reliable DJ and mobile disco services. Established for 26 years based in Essex we provide high quality musical entertainment for all types of functions. We provide discos, for clubs, weddings, adult parties, corporate and children's parties, school discos - you name it, we do it! We only use professional grade LED DMX lighting, lasers and array sound system. 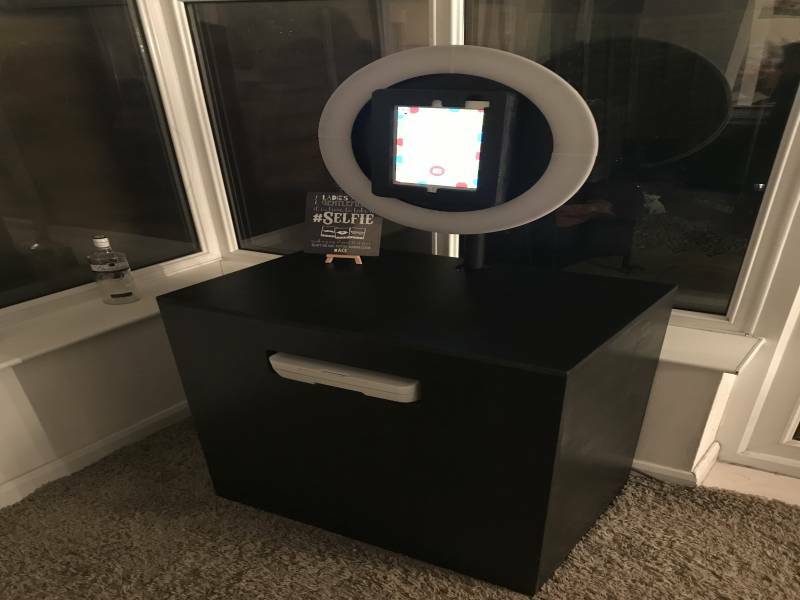 We also offer selfie pod or photobooth with competence packages for both. Required by many venues, Ellays Disco has a current PLI policy with Mobile DJ Network in the amount of £10 million. Also required by many venues, Ellays Disco has supplied satisfactory evidence of holding current PAT inspections of their equipment dated within the last 12 months. A Method Statement outlining Ellays Disco&apos;s Health & Safety procedure for setting up disco equipment has been provided. Ellays Disco has provided Risk Assessments undertaken at events sourced via needadisco.com, indicating that they can undertake these competently. Why do people choose to book Ellays Disco? A comprehensive offer eymail, at a reasonable price, and additional consideration of attending children. "Andy was very friendly and professional. 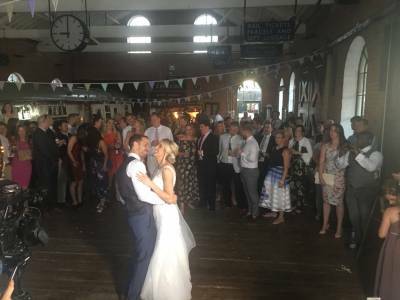 He catered his service to meet our needs and read the room perfectly so select the songs that would get us all up and dancing." "Thank you for your kind feedback it was a pleasure to entertain such a great crowd, thank you for the valued booking. Ellays Disco "
"Andy was a fantastic DJ and the music was superb. All our guests commented on how good he was. Will definitely use him again and highly recommend to family and friends." 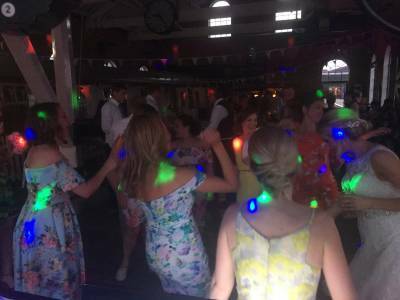 "Thank you for your kind and positive feedback, it was a pleasure to entertain such a great crowd, thank you for your valued booking "
"Andy was very professional and an excellent Dj! Communication throughout the booking process was brilliant. On the night he had people up and dancing all night long with an excellent vibe. I could not have asked for more! It was lovely receiving complimentary pictures and videos the very next day after the wedding, memories from a different view! So many people have commented on how excellent he was! I would definitely recommend and rebook for future events! Thank you so much Andy! " "Andy was absolutely fantastic and all of my guests had a brilliant time. His set has made a lasting impression on many people. The pictures he took of everyone dancing were a lovely surprise and all age ranges were well catered for. Would definitely hire again!!" 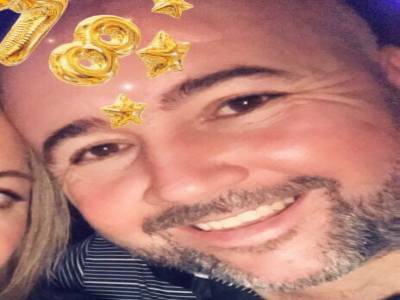 "Andy was an absolute star... Friends and family commented on how friendly and professional he was, and the kids loved him too Completely hassle free, and made my party go smoothly, thank you Andy! X"
"Thank you for your positive feedback and valued booking it was a pleasure to entertain such a great crowd thanks Andy "
"Absolutely brilliant. Had a very brief phone call with Andy before the event and mentioned very briefly that as a couple we like retro r&b along with 80s stuff. Didn't really catch up with Andy due to being a little worse for wear at the start of the party but the music choices were excellent. For two genres that should NOT go Andy really made these flow well!! Feel a bit bad in hindsight for not helping to pack up but Andy did not make a fuss of this nor did he badger us for the rest of the money he was happy to wait until my husband remembered to give it to him. Really chilled out vibes...exactly what we wanted. Perfect. " "thank you for your positive feedback it was a pleasure to entertain such a great crowd thanks ELLAY'S Disco "
"Andy was very good with his presentation of the disco and the music choices are excellent he is a very good disco presenter"
"Absolutely brilliant from booking, correspondence all the way to the night itself. Totally professional and reliable dj. Andy played all the right music I wanted. Anyone reading this feedback should know that I genuinely could not rate these guys any higher. Totally recommend Ellaysdisco to anyone. Thanks again Andy for a great night!" "Thank you for your valued positive feedback it was a pleasure to entertain a great crowd of people, thanks for your valued booking "
"Excellent service, I would definitely use the company again. Access to the online music database before the event was also excellent because I could pick the entire playlist before the event. Brilliant service!" "Thank you for your positive feedback it was a pleasure to entertain such a great crowd thanks for your valued booking "
"Excellent service from Andy, responsive to requests before the event and the option to upload preferred songs is great. The whole evening went really well and the quality of the DJ and disco was a big part of that, would thoroughly recommend to all. thanks"
"Thank you for your positive feedback it was a pleasure to entertain such a great crowd of people, thank you for your valued booking "
"I am so impressed with Ellays from the start of booking, right through to the end of the event. Communication is great and the DJ k ew exactly what the kids wanted at our 18th birthday party. Fabulous and would have no hesitation in hiring g again and recommending too. Thank you"
""Thank you for your positive feedback it was a pleasure to entertain you all, thank you for your valued booking " "
"I cannot recommend Andy enough - he really made the party memorable and everyone had a brilliant time. Andy handled all the song requests and also played the right songs in keeping with the preferences I asked for. He was brilliant with the children and cued the surprise and birthday cake perfectly. Everyone was talking about how great the DJ was and what a fantastic time they had. I honestly do not feel it would have been as good without Andy as the DJ on the night." "Thank you for your kind and positive feedback it was a pleasure to entertain such a great crowd of people thanks "
"Ellays disco provided brilliant entertainment for my 50th birthday party, Andy is a very agreeable and pleasant guy and I would not hesitate to recommend him to others, I would definitely book him again for future events "
"Thank you for your positive feedback, it was a great pleasure to entertain such a great crowd of people thanks for your valued booking. " "Andy was a great DJ for us. He did everything we asked of him and helped to ensure the evening ran smoothly. Would definitely recommend him to anyone"
"Thank you for your kind feedback, it was a pleasure to entertain such a great crowd"
"Really friendly and lots of compliments from our guests! :)"
"Thank you for your positive feedback and valued booking, it was a pleasure to be involved in your party thanks www.ellaysdisco.com"
"Ellays disco was absolutely brilliant. Played all the cheese we needed, got everyone dancing and gave away prizes for best dances!! Bubble machine was a hit with the kids as were the glow sticks. Dj was absolutely brilliant and we all had a fab time. Thank you so much Allen at ellays disco. Our wedding reception was a great success thanks to you. Would highly recommend. 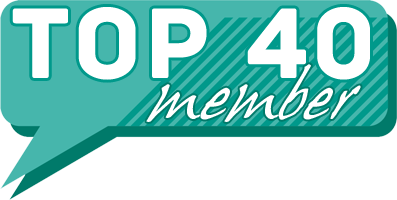 Great professional service with a very useful accessable website." "Thank you for your positive and valued feedback, we will pass this onto your DJ Andy, It was a pleasure to entertain you and your guest whom were such a great and up for it crowd, we also wish you all the happiness in your future together"
"Andy was extremely professional, and it was a pleasure to have him as such an integral part of the party. 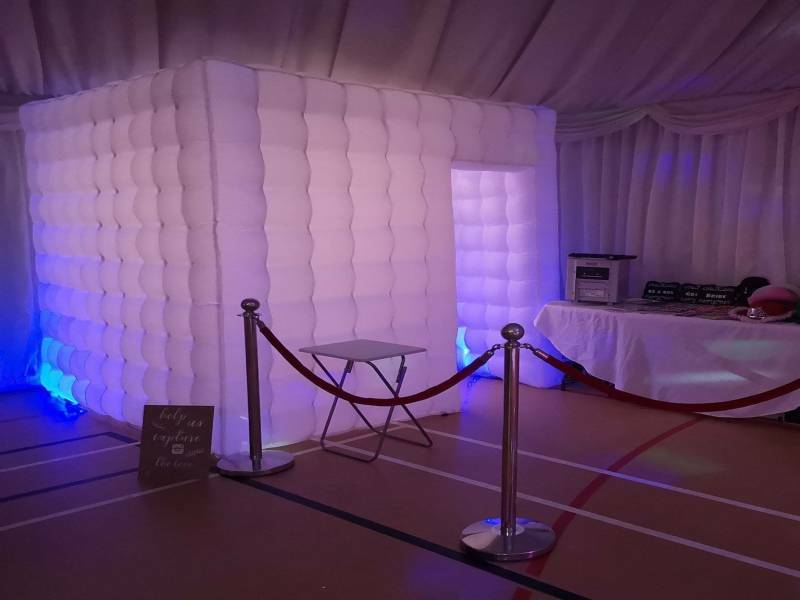 Being able to choose your own playlist was great as we got to choose the songs that people might not necessarily choose, the kids loved the bubble machine and all in all a great night." "Thankyou for your positive feedback and valued booking, it was a pleasure to entertain such a great crowd of people, thanks Andy B"
"Thank you so much for a great night. I can\'t recommend you enough. Very punctual, Very professional and friendly service. I had a lot of people tell me what great music and asking for your details. Would highly recommend. No fuss at all. Thank you for a great service, couldn't have asked for more. I will 100% use your services again." "Thank you for your positive feedback and valued booking, It was a great crowd of people, and a pleasure to entertain on the night. Best Regards Andy B"
"Booked at short notice excellent service"
"Thank you for your valued booking and positive feedback, it was a pleasure to entertain such a great crowd of people.....Thank you"
"Andy was very professional and my guests and myself had a great time." "Thank you for your valued booking and positive feedback, it was a pleasure to entertain such a great and up for it crowd"
"Would highly recommend Andy, a friend of a friends already booked him since my party. The music was spot on, the dance floor was full all night & all the guests commented on what a great night they had! Perfect 30th party. Thank you :)"
"Thank you for your positive feedback, it was a pleasure to entertain such a great crowd of people, thank you for your valued booking. Regards Andy B"
"Excellent DJ - would recommend for all functions. Great evening!!" "Thankyou for taking time to leave positive feedback, it was a pleasure to entertain such a great crowd, thank you for your valued booking Andy B"
"Andy did a brilliant job, his setup look really good, the lighting looked fab and the extra bubble machine and glowsticks was a great touch. Everyone had such a good time, would definitely use Ellays Discos again, couldn't fault a thing. Thanks so much for a great disco and great night Andy." 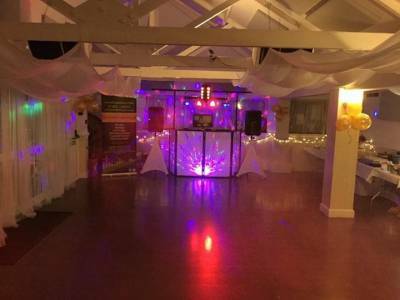 "Thank you for taking the time to leave positive feedback, so glad you and your guests had a great time,it was a pleasure to entertain such a great crowd, and thanks for your valued booking, best regards Andy B"
Ellays Disco also offers a range of additional party services not directly linked to musical entertainment. If you are contacting Ellays Disco about an event, it's always a good idea to include the DATE, LOCATION, EVENT TYPE, AGE GROUP and TIMINGS to speed things up!